The Night Moves Pocket Square. The "Night Moves" Pocket Square. 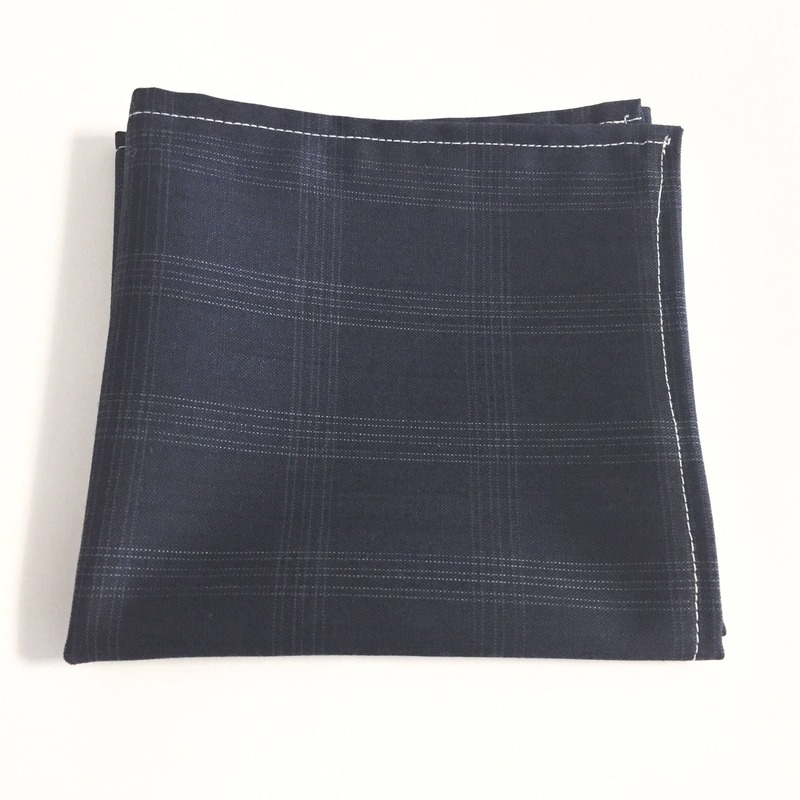 Mens Blue Plaid Pattern Pocket Square. Mens handkerchief, hankie.